Are you going to invest in fitness equipment this holiday season? It is the perfect time to get yourself or family healthy and fit by setting new fitness goals. 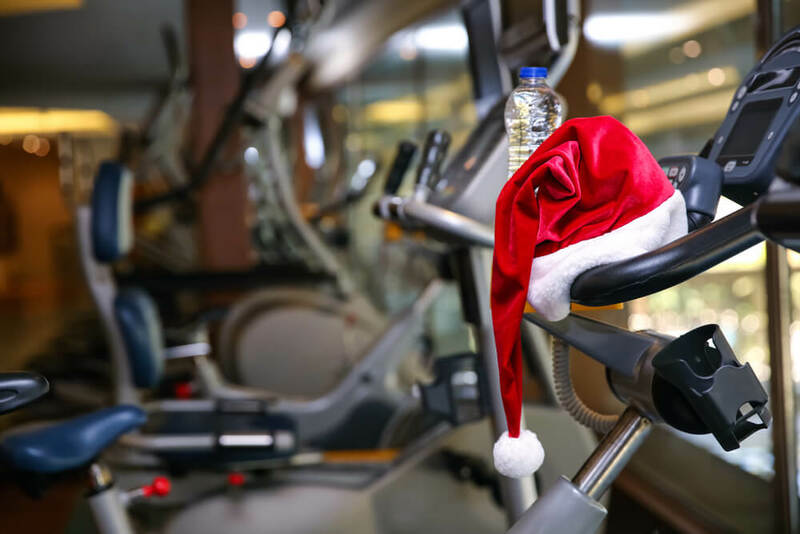 If you are wondering about which equipment strengthens, tones, and builds muscle mass, look at our 2018 Fitness Depot Direct Holiday Guide. Whether your goal is to get physical or boost your physical fitness level, we have the equipment for it. Treadmills are popular for a lot of reasons. From weight loss to fitness form, buying a treadmill for a home gym allows you to walk, jog, and run which will help you maximize your strength, endurance, mobility, and range-of-motion. It is a simple machine to use as it allows you to burn calories quickly while getting a full body workout. You can also adjust this type of equipment so that it increases your caloric burn by adjusting the controls as your weight loss plateaus. Ellipticals are low-impact, so your body benefits while not straining your muscles and joints. It is also an ideal piece of equipment that works well for people who have painful hips, back, knees, or ankle injuries. As you can adjust your resistance and speed, ellipticals also allow users to set high-intensity training goals that work your upper and lower body simultaneously. Fitness experts tout the advantages of stationary bikes that help you burn 500 and 1000 calories per hour. Bikes also target fat and boost weight loss. You can also use a recumbent or SPINN bike for aerobic and anaerobic range-of-motion. It is an inexpensive piece of equipment as well. Buying a stair climber comes with several primary benefits including weight loss, core strength, and muscle tone that provides a low-impact workout that burns calories. By taking one step at a time, your work your glutes while double-stepping will target your hamstrings. You can also do squats, left lifts, and step combinations which allow you to build up your endurance levels. Visit us at http://www.fitnessdepotdirect.com/ or call us at 303-241-0855 to find out more about our most popular and affordable models as well as our holiday sales that you will not want to miss out on.